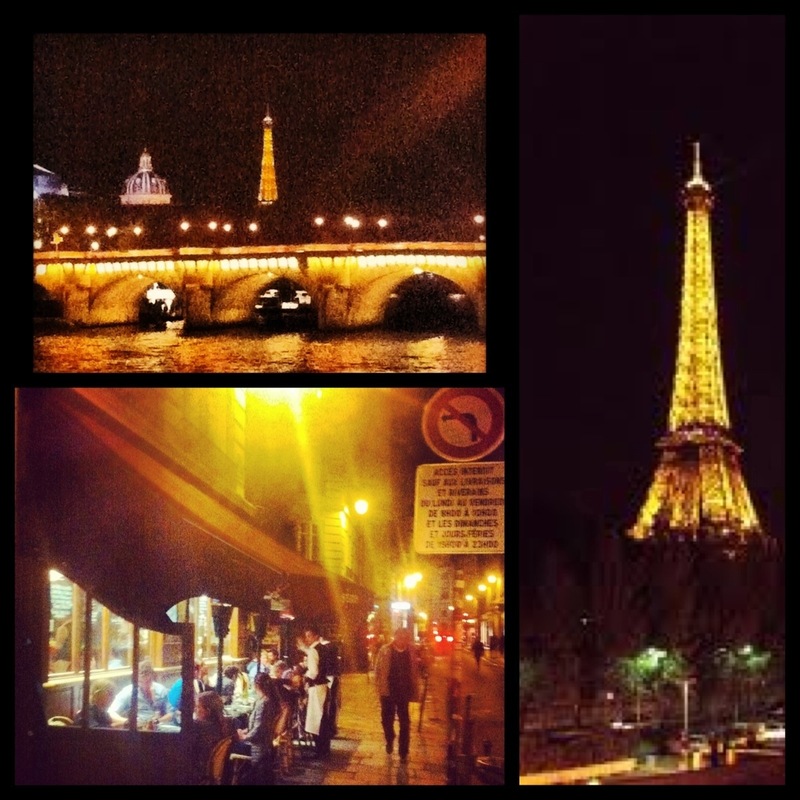 Paris, France…it’s a cold and rainy Friday night in the city! But I love Parisians resilience to it all…they still look chic and fill outdoor cafes with their love of life; albeit with outdoor heaters warming them as they enjoy glass after glass of wine and delicious fare! They really do know how to live and seem to truly enjoy themselves to the fullest. I would be painting an untrue picture if I didn’t mention that Parisians are a difficult bunch! They have zero tolerance for visitors that do not perfectly speak French and really do not go out of their way to be friendly. I have been yelled at more times than I can count these last few days! I had a store clerk scold me for touching the merchandise, I had a metro attendant scowl at me for asking a question, I had a waiter loose patience and walk away, and have had more stares of utter disgust than I care to remember! But that’s the uncanny charm of the whole experience…once you chill, let it roll off, and call them on their behavior it all becomes a series of funny French moments! Don’t get mad, don’t raise your voice, and don’t fight! It’s like a cat and mouse game that shouldn’t spoil a moment of your time in one of the most beautiful cities I know! The French and their personalities are like the memorable stars of a magical movie set to the most breathtaking cinematography! It’s all the magic that makes up the City of Light! « Older Post Creature of Habit! » Newer Post Hot Diggety Dog! i will take the praise personally now!! Just don’t yell at me!